The Wales under 11 squad trained with some of our Talent Development Centre players during the half term at JOOLA Plymouth. 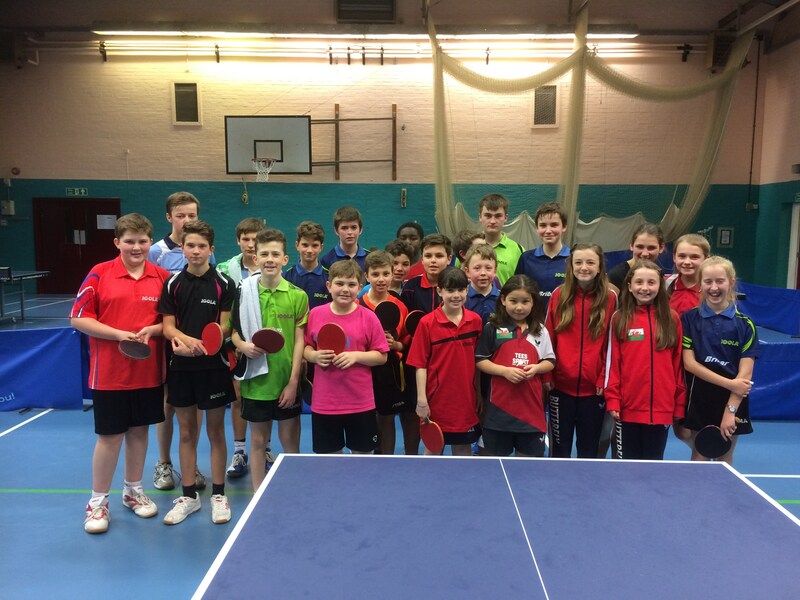 They were all fantastic ambassadors to Wales and they trained really well throughout the training camp. Thanks to Steve and Judith for bringing them down and hope to see them all soon.